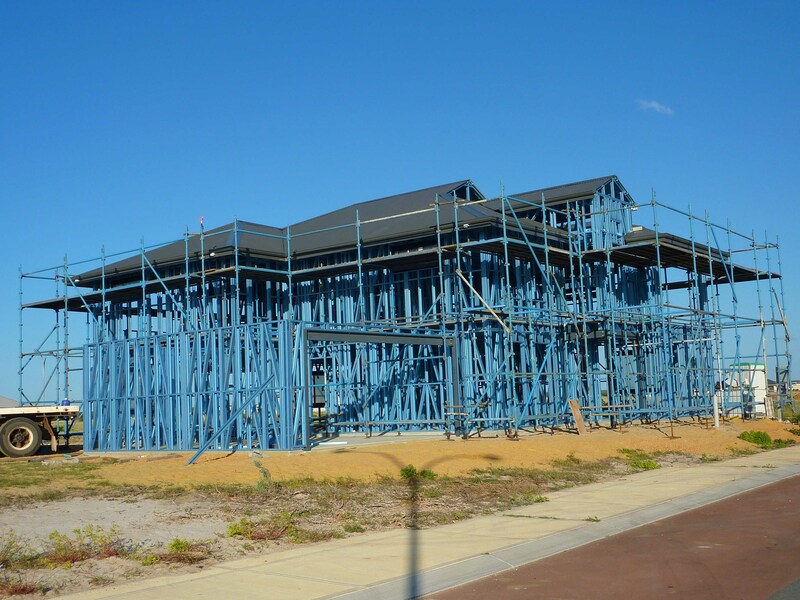 Steel Truss Solutions WA provide quality engineered wall frames to suit all types of situations, specifically designed for different wind, floor and roof loads using the latest technology. 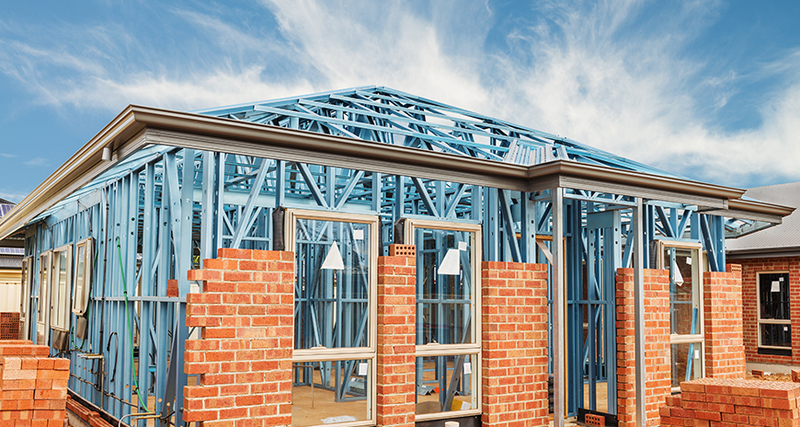 Steel Truss Solutions WA roof trusses are pre-fabricated in our manufacturing facilities to suit basically any desired roof design, pitch and roof cladding whether it be tiles or sheeting. Our truss system is lightweight, quick and easy to use and ensures straight roof lines for the life of the building.